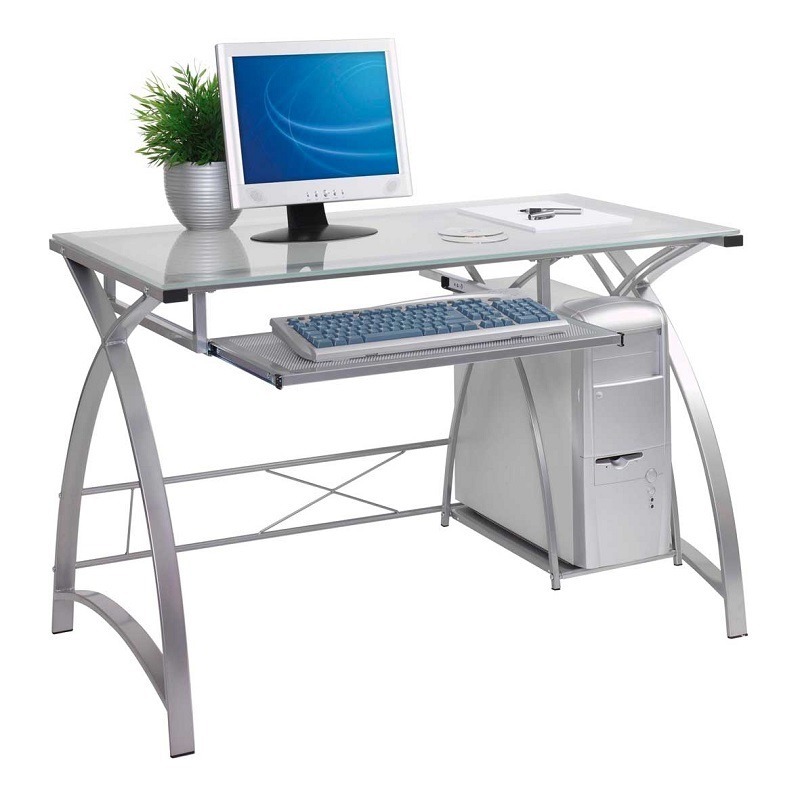 You might have encountered issues like frequent pc shut downs, low performance, stuttering and even damaged components. 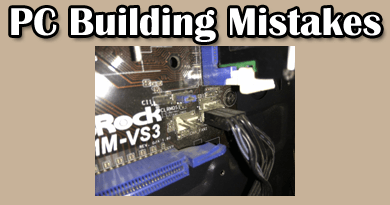 All of these problems aren’t necessary related to faulty memory sticks, over voltage or over current but heating is also one of the major problems that decreases the lifespan of components and hinders your system’s performance. You must not ignore rising high temperatures of your computer even if it is a single component. It’s important to maintain the temperature as low as possible so as you don’t end up buying new components. For this purpose I have brought you the 9 effective steps that will reduce your computer’s heat in a massive way. Some of them are free, some are budget friendly and some may require you to spend more money. But these will save your computer’s life. 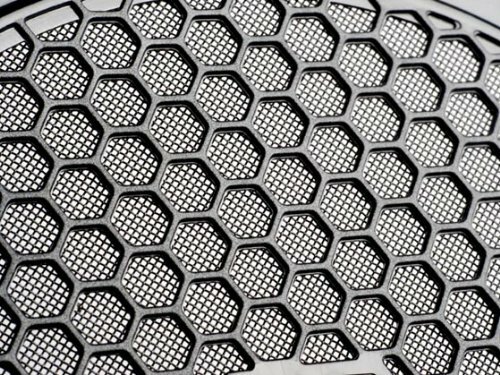 Before you even start to implement other steps, the best step is to buy a bigger case with proper ventilation and multiple meshes to allow the air circulate easily. The best cases are those which have meshes either at front/rear or top/bottom. This will allow the hot air go either from bottom to top or from front to back. If you are building a mini ITX build then consider going with cases like Thermaltake Core V21 or Cooler Master Elite 130 as they are designed for more ventilation in a much compact space. Otherwise I only recommend going at least with mid towers as they have enough space to work with. 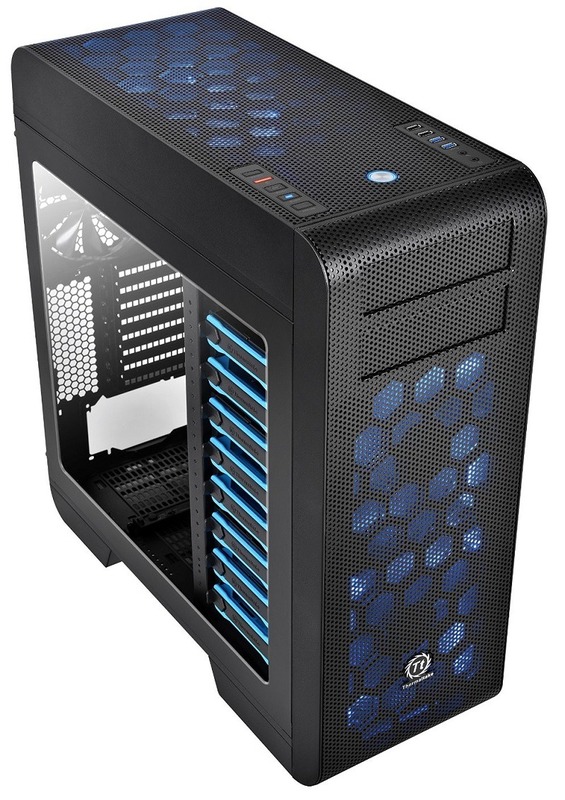 Buying a mini tower case like Rosewill SRM-01 will let you build a budget build but still it has very less space for proper ventilation. Another advantage of using a full tower or a mid tower is that they allow proper cable management inside. Messy wires reduce the air flow as they fall in between the way. Routing them through the holes to the other side will make your system look clean, neat and will help in reducing the temperature a little more. Frequent shutdowns and computer hangs can also be results of high CPU temperature. 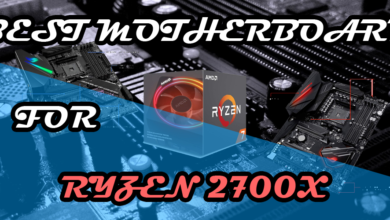 The stock cooler that come with the processor is just fine for simple day to day work but if you are an enthusiast gamer or an overclocker, there is no way that the stock cooler will help you in achieving good results at low temperatures. 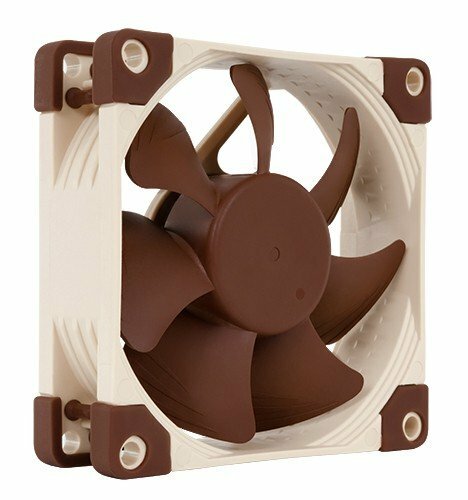 To maintain the CPU temperature low, replace the stock cooler with a custom cooler like Cooler Master Hyper 212 EVO if you are on a budget or for unlocking the full potential of your CPU you can get a cooler like Noctua Nh-d15 which is considered as the best air cooler for any budget build. Well the best and the cheapest method of cooling your PC is to add maximum number of custom fans in your case. 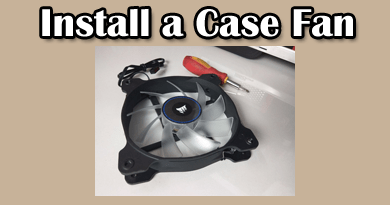 If your case supports 4-7 additional custom fans then you are in luck. Or if you only have 2-3 additional custom fan slots, then still it’s great. If you install 2-4 fans in your case in a way that the air is circulated properly then you will observe a massive difference in the system temperature. When I used to operate my pc in summer without any custom fan, the side panel of the case where the motherboard is installed used to get very hot but after installing a single fan as exhaust at the rear, No matter what the room temperature would be, my PC always remained cooler. And now after adding one more fan at the front as intake, the system doesn’t have any heating problems at all. 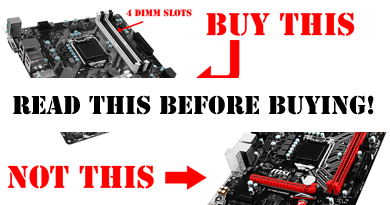 Step #1: Add at least 2 custom fans in your case. One as exhaust and one as intake. (NOTE:- Exhaust fan is more important than the Intake One). Because if you install only one intake fan and no exhaust fans then your system’s heat will remain in the case only and it will create temperature disbalance. Always add more exhaust fans than the intake ones or at least equal. Step #2: The best place to install the exhaust fan is either at rear top or at the top of the case because heat travels from low to high. But don’t put the exhaust fan at the front top because it will throw the hot air right on to you. Similarly the best place for the intake fans is either at the front bottom or at the bottom of the case. Setting up the fans as I have stated will create a balanced air flow inside and outside the case. 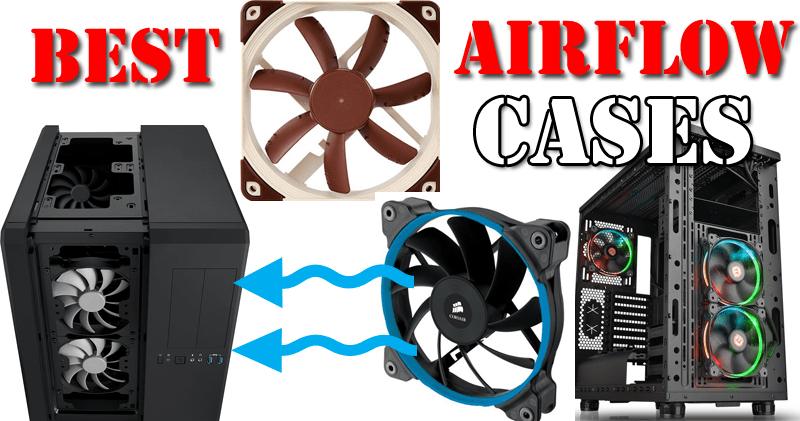 Here is my article:- The Best Cooling PC Fans from where you can select the best fans which suits your budget and need. 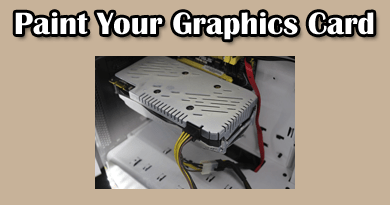 Fan filters do not decrease your system’s temperature but actually they are for keeping the dust out of your case. If you work in a country like India where dust is common in the house, your system will take it in a month in so much quantity that the components will look 2 years old. Dust of course makes your components get hotter and hotter and makes it difficult for the fans or heatsinks to make direct contact with the PCB. You may need to clean the dust filters in a month or so but it’s a proper way of closing every area from where the dust might enter. What do you think about the above system? Will the components get required amount of cooling? Of course NOT. If you just place the cables like this and mess up the whole pc then these cables will stop the way of the air to get regulated properly. 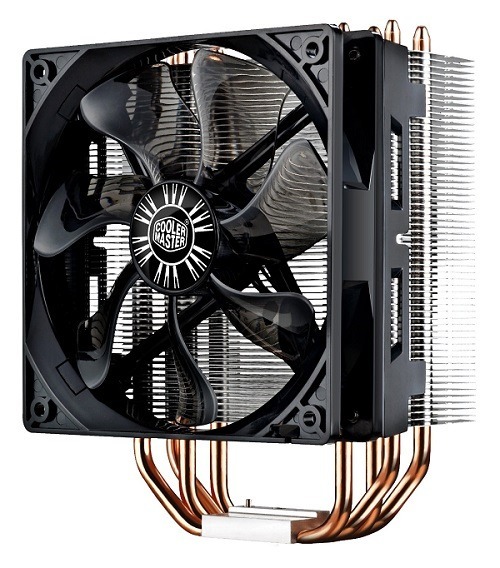 If you have installed the fans in the front, rear, bottom or top and no matter where these wires will not let the easy air circulation and may get into the CPU cooler fan or Gpu fans. Make the way of these cables through the routing holes from back to front. 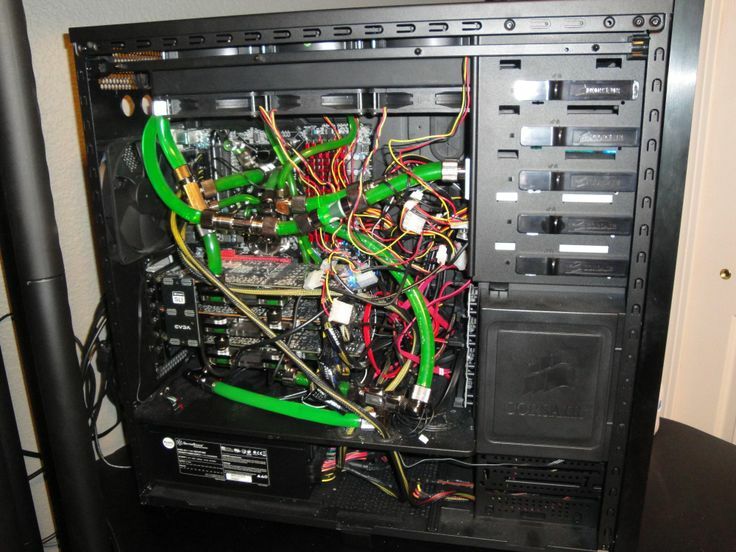 Now a days there are several cases which have very good cable management facility and your case will even look like that it doesn’t have any cable at all. Here you can get the information about the Best Mid Tower Cases. 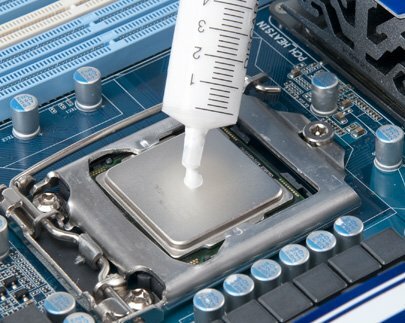 Be sure to use thermal compound/paste on your processors. Be it the main processor that fits into the motherboard or the processor present on the Graphics card PCB. Time to time the paste gets dried up which makes improper contact with the heat sink resulting in more heating. A thermal compound will hardly cost you $7 or $8 and I recommend Arctic Silver thermal compound that has very high density polysynthetic silver. You can easily remove the stock heat sink from the processor and apply it gently in a very little quantity equal to the size of a pea. Then spread it all over the surface but be sure to remove the older dried up paste before you apply the newer layer. This thing is great in saving processor’s life. When you overclock a processor like i7 4790K, i7 6700K or Fx 9590 to more than 4.5Ghz, then you can’t expect great results with an air cooler. Your cpu temperature might go into 80’s and that’s not a healthy overclocking practice. Save some money to get a better cooling device like Corsair H110i or Corsair H60 to make your cpu remain under 60’s. As liquid absorbs heat much faster, cooling becomes drastically faster. 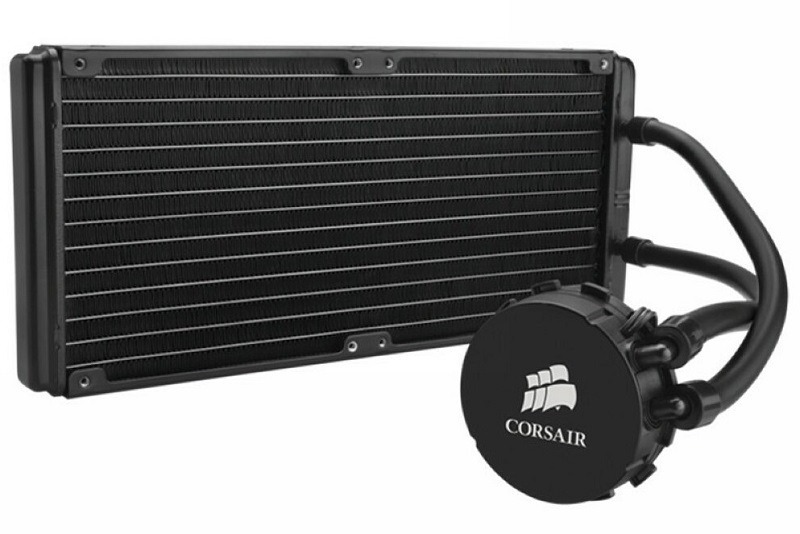 The liquid cooler consists a cold plate unit which is in direct contact with the CPU, a heat pump, two tubes for carrying the liquid and a radiator. 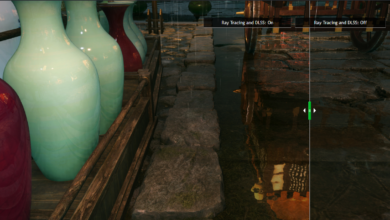 When the cpu get’s hot, the plate get’s heated up which in turns heat up the liquid. Then the pump pushes the warm liquid to the radiator through one tube where it dissipates the heat to the outside. The same cooled liquid is transferred to the plate unit again through another tube. But before you go to buy a liquid cooler, check that your case supports it or not. Dust settles down on the floor and if you keep your Cpu(Case) on the floor it will absorb the dust much faster. A study has shown that if you keep your case on the floor just 6 inches above the ground level on a stand or something, the dust entrance decreases down upto 80%. This is very true as I have experienced it myself. The best step is to clean your system regularly. No matter what you try, still some dust will sneak into your case and will settle down like king on your motherboard, graphics cards and fans. In every month take your time to clean each and every part with care with a good cleaning kit like This. 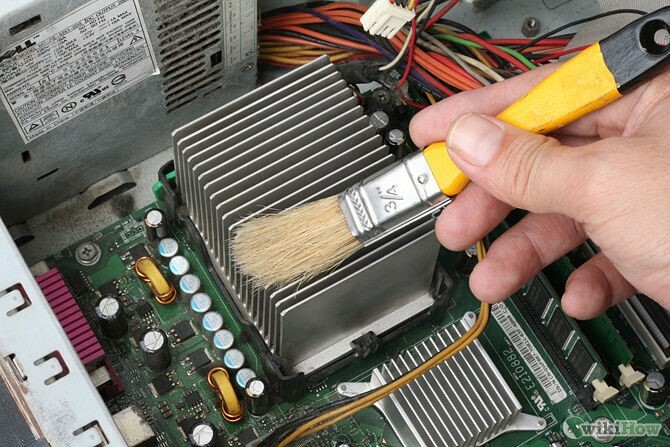 Sensitive areas like PCB of motherboard should be cleaned with a soft brush and never ever try to clean with a cloth. Instead , cloth should be used for cleaning components like power supplies, hard drives etc. But do also remember to clean your case fans too. They collect a lot of dust on the blades. 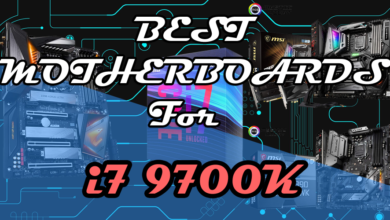 If you think this guide is complete, then share it with your friends and if not, then comment down below to let me know what else do you think is great for cooling your pc. I would like to apply those techniques to my system! How to install a custom fan in the case? 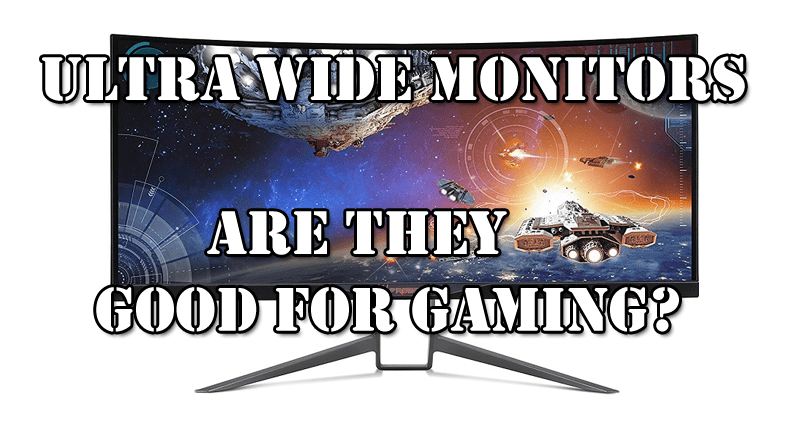 Best ultra-wide monitors- Should you buy one?